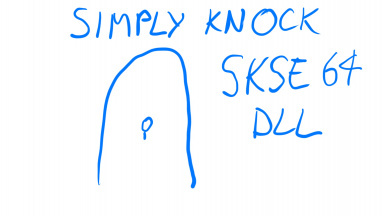 Replacement SKSE64 DLL for Simply Knock. Chesko who produced the original mod and gave permission for the dll to be patched. Patch SKSE DLL for Simply Knock. Load after Simply Knock.